We would like to wish Frank LeForce a very Happy Retirement! Frank has been a vital part of CMSWillowbrook over the last 9 years and will be greatly missed. Not only was he a great asset on the job site but he was also known as our honorary "social director" and always found ways to bring the team together! 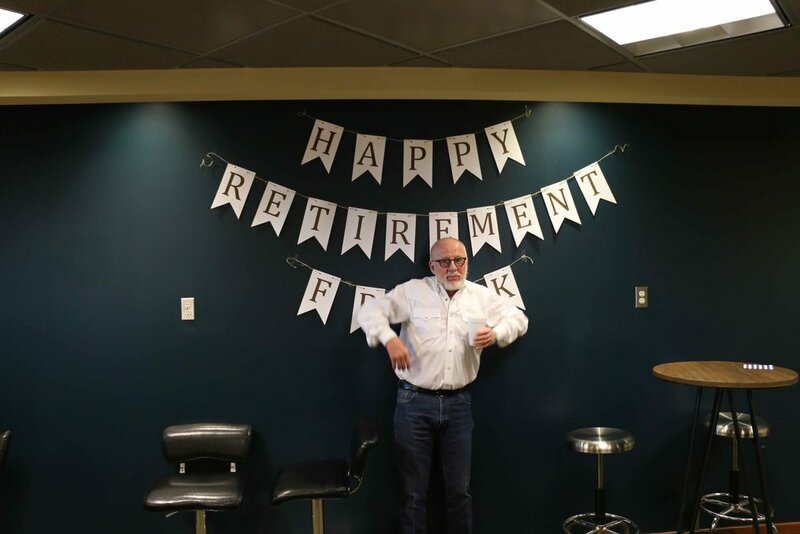 In addition, Frank loved to take on some of our younger new hires and teach them the ropes and was an incredible mentor to many of our team members. We will miss you, Frank!!! Canadian Valley Technology Center- Grand Re-Opening!